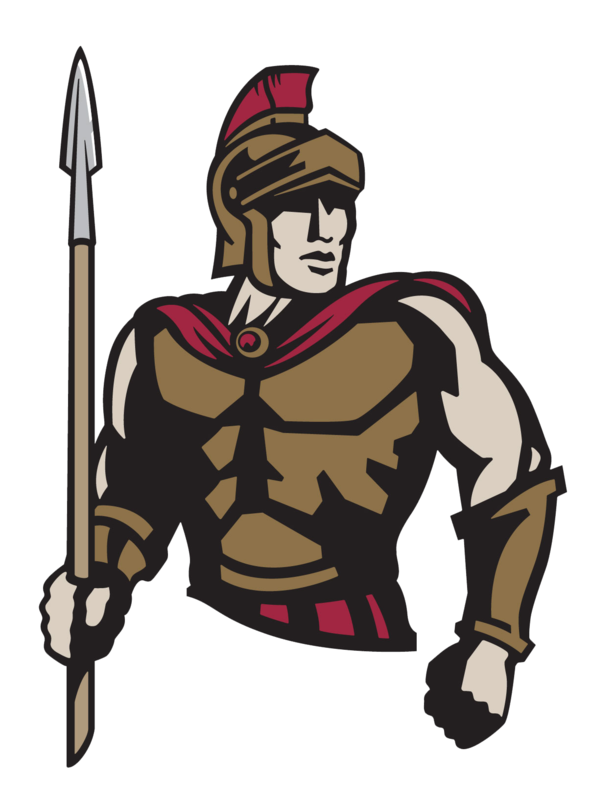 Playing in their first AIA 2A Metro Regional Tournament, the Cicero boys took on Phoenix Country Day and fell in the first round 75-41. PCD was the 3 seed and Cicero was the 6 seed. While Cicero came out strong in the first 5 mins of the first quarter, it was not long before PCD adapted to the flow of the game and started to pull away at the end of the 1st. While the game got out of reach, the Centurions fought hard and to the end. Cicero has a young team and will be looking to come back strong next season.